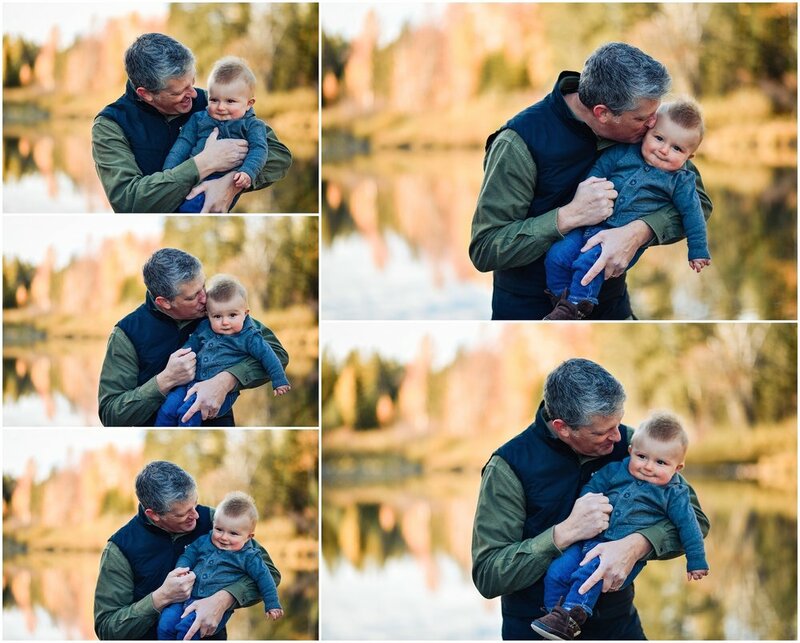 Ok guys, this post is BEYOND cute… beyond. 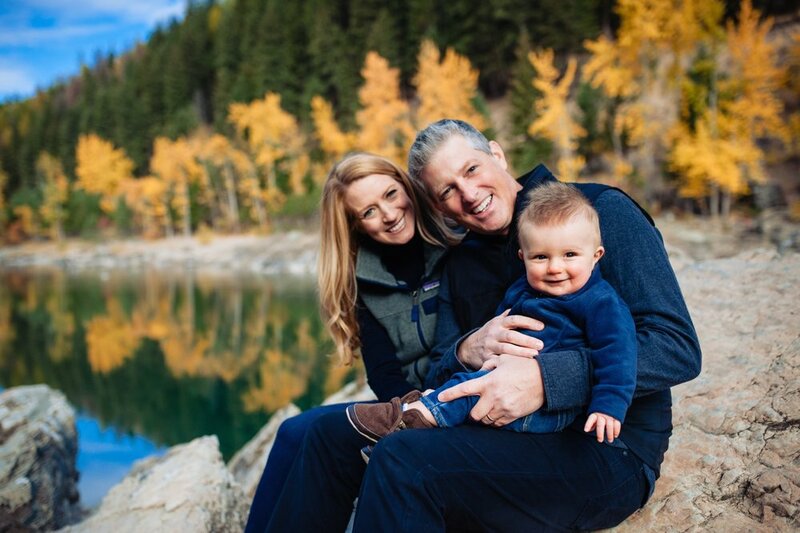 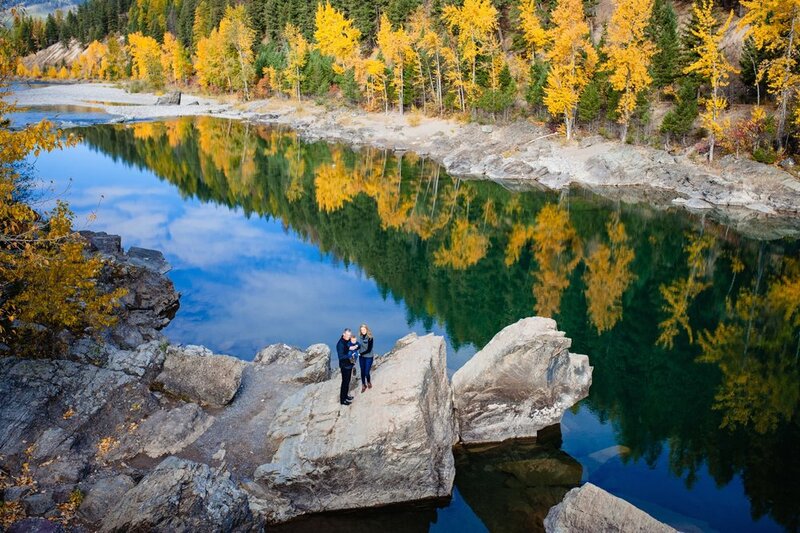 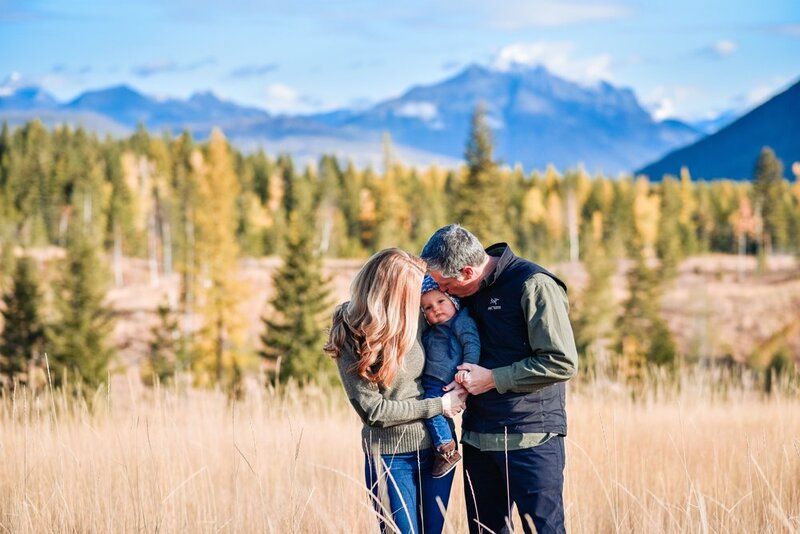 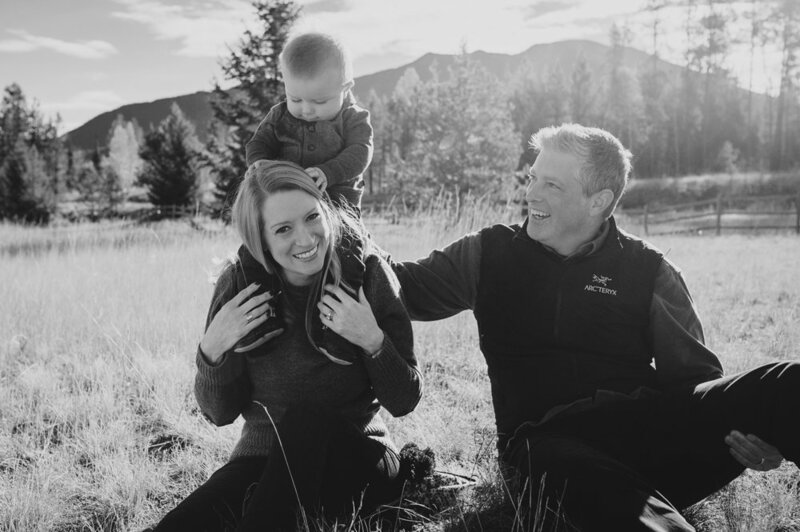 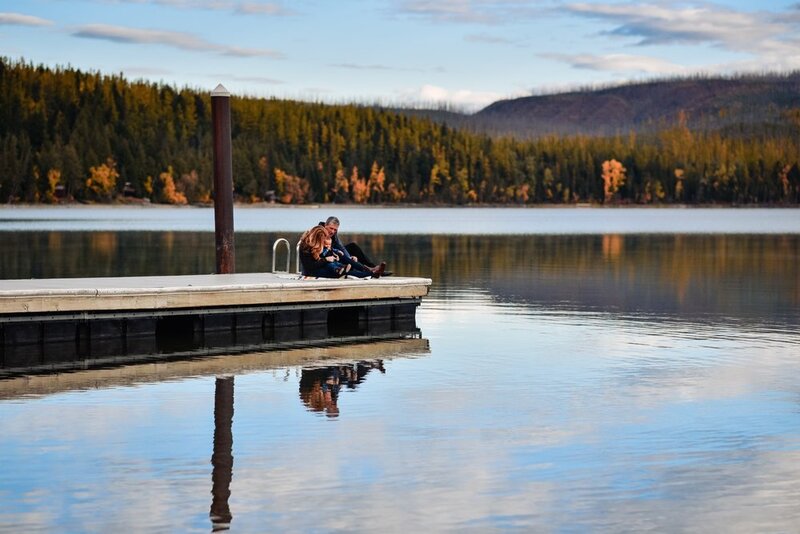 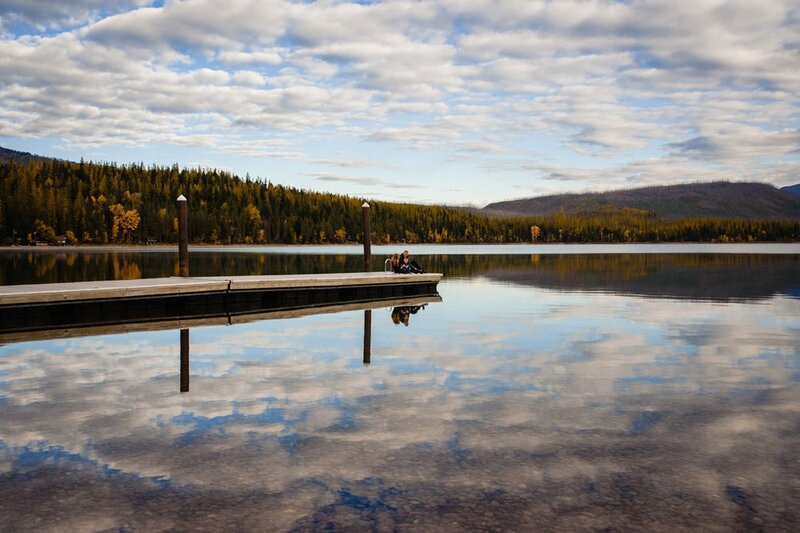 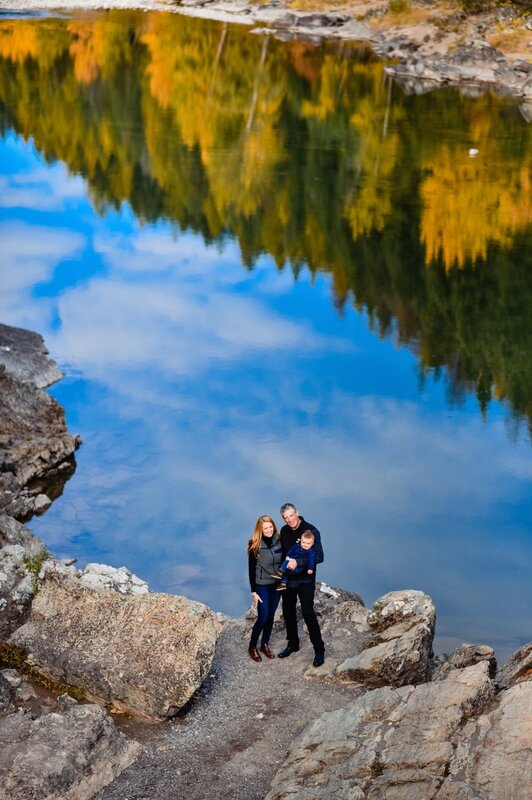 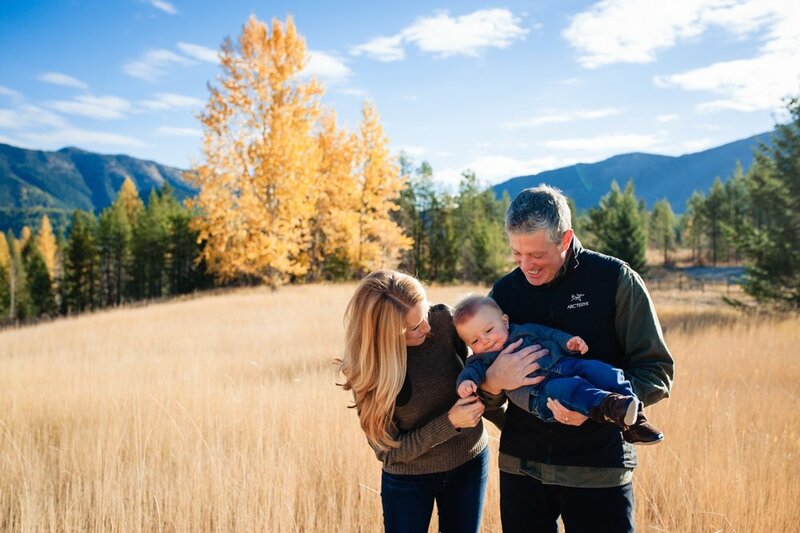 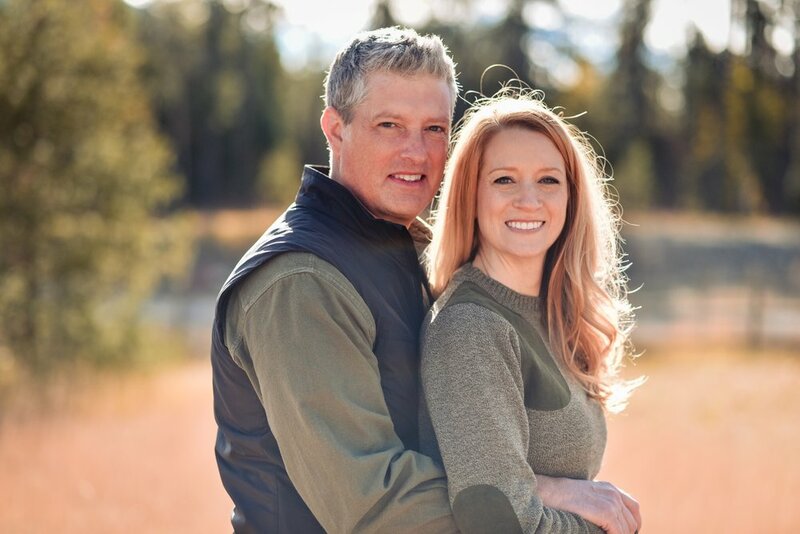 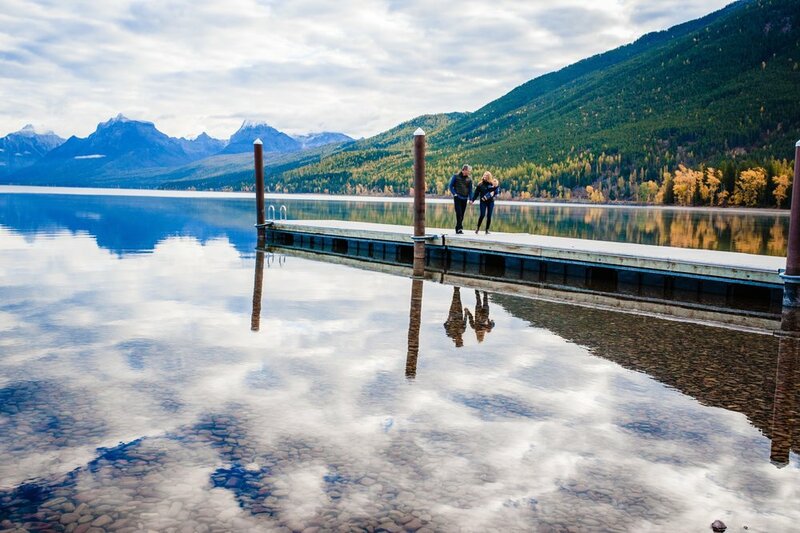 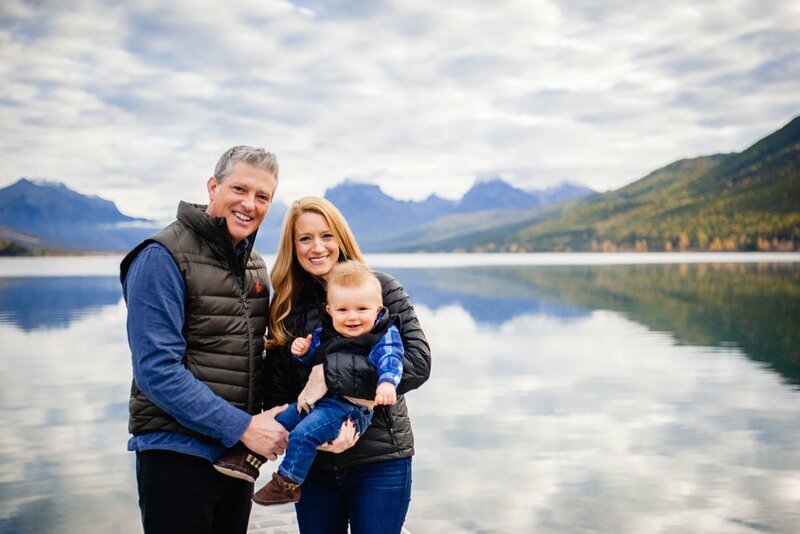 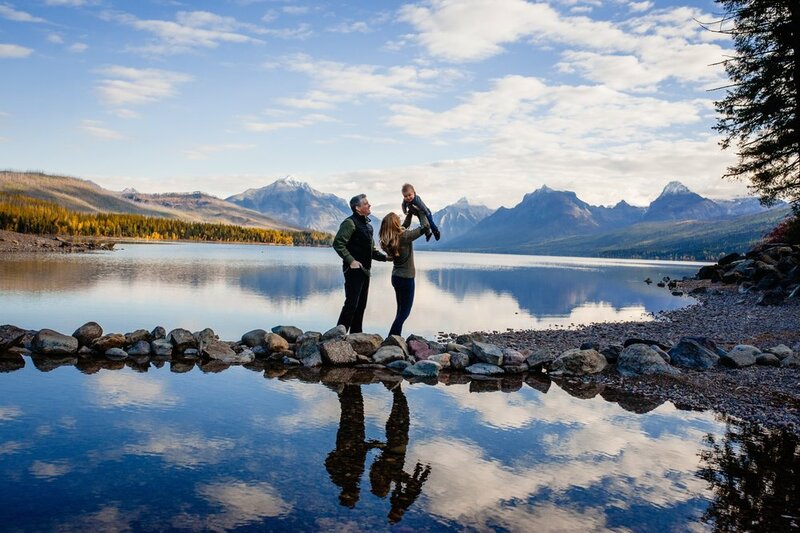 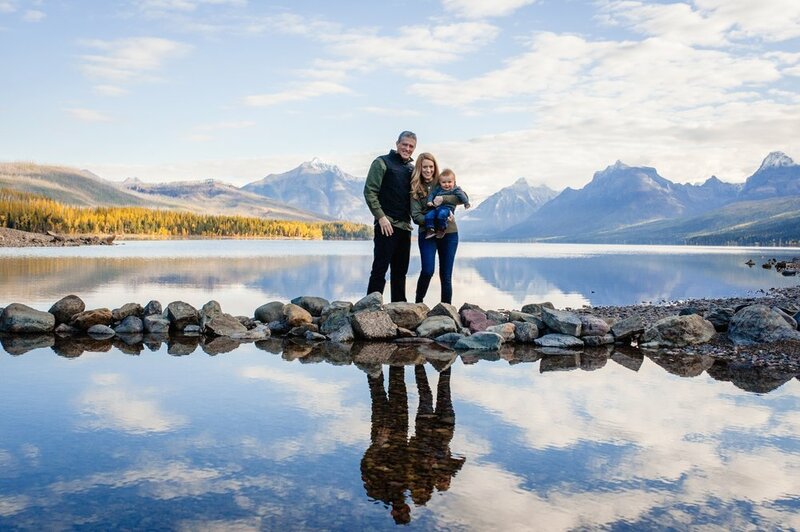 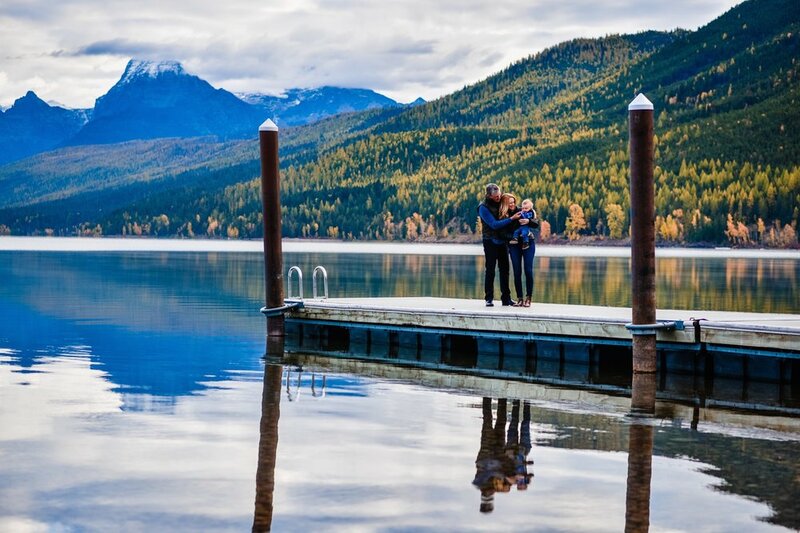 This sweet Kentucky Family cam to Whitefish for an October visit and check out Glacier National Park. 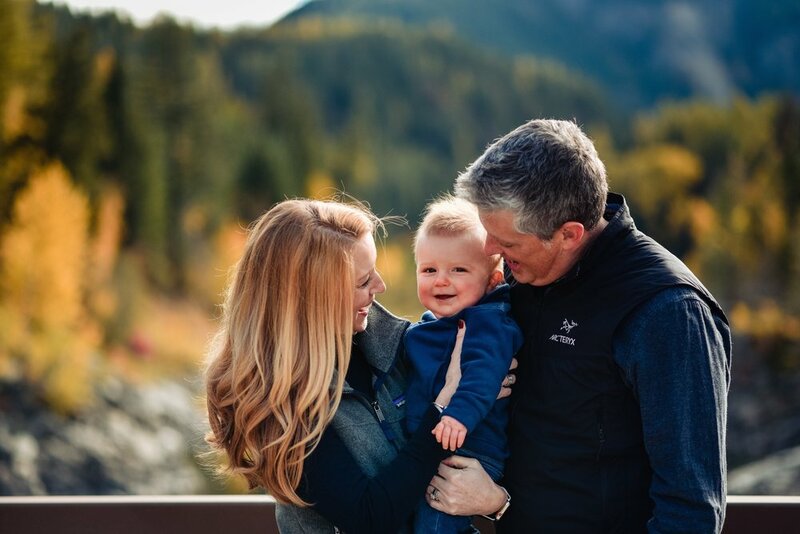 And I completely fell for their little guy. 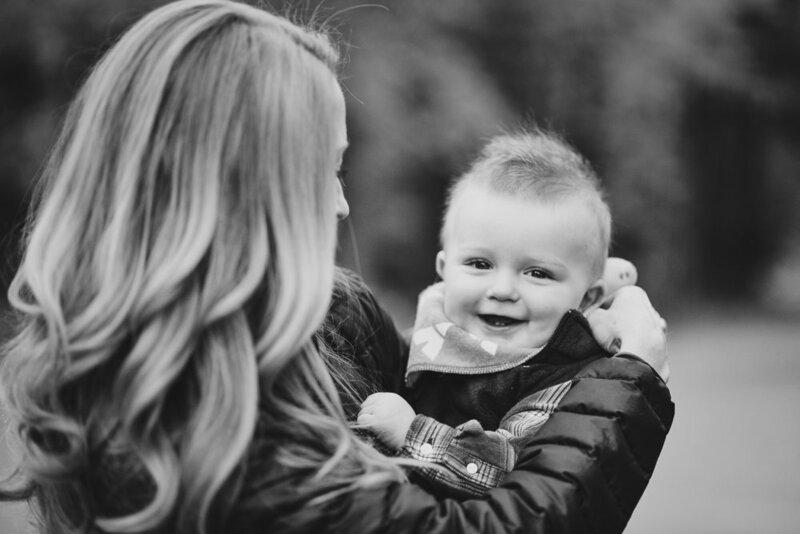 Seriously, made me have some baby fever. 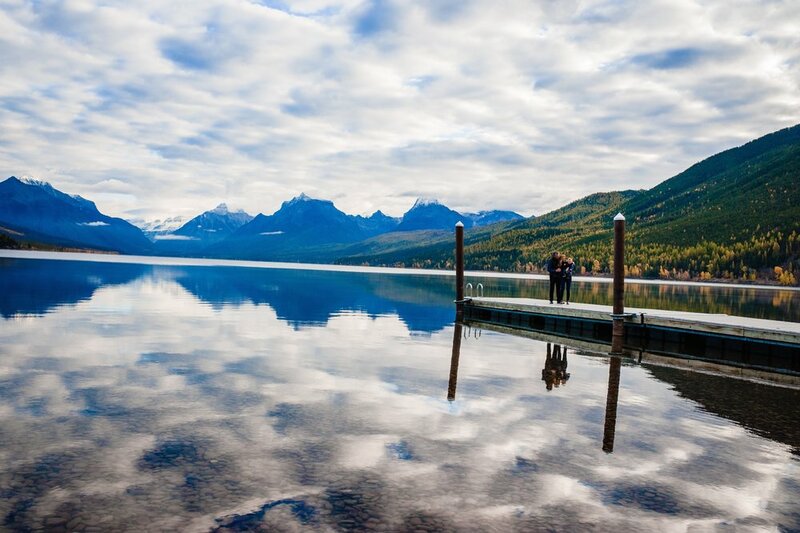 We had the most glorious morning in Glacier. 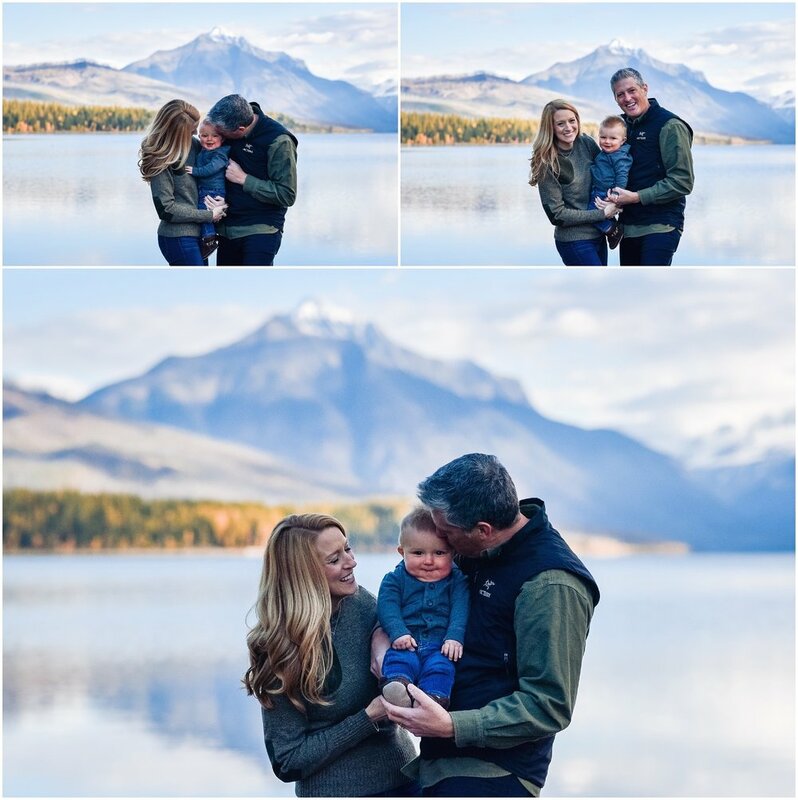 It doesn’t get cuter or more gorgeous than this! 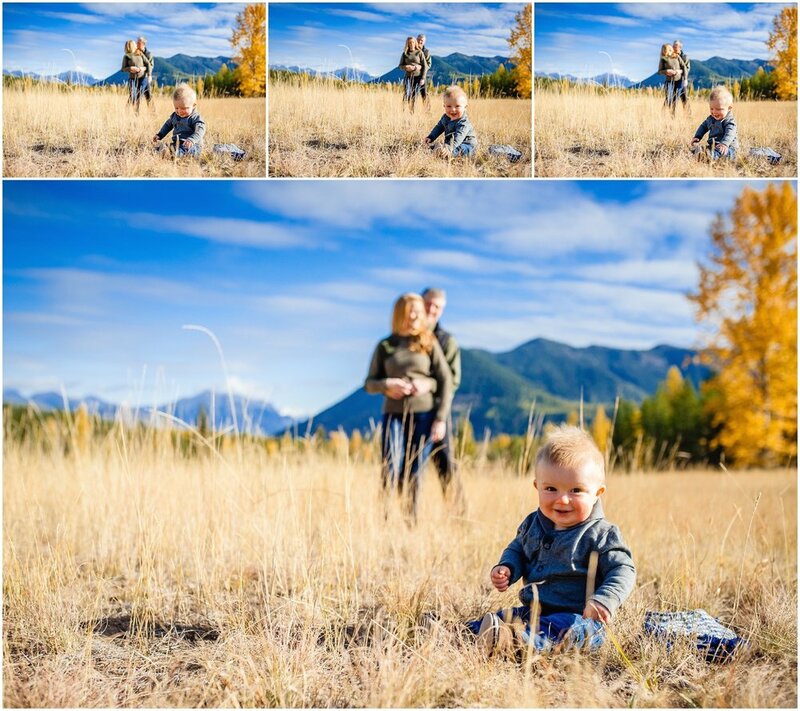 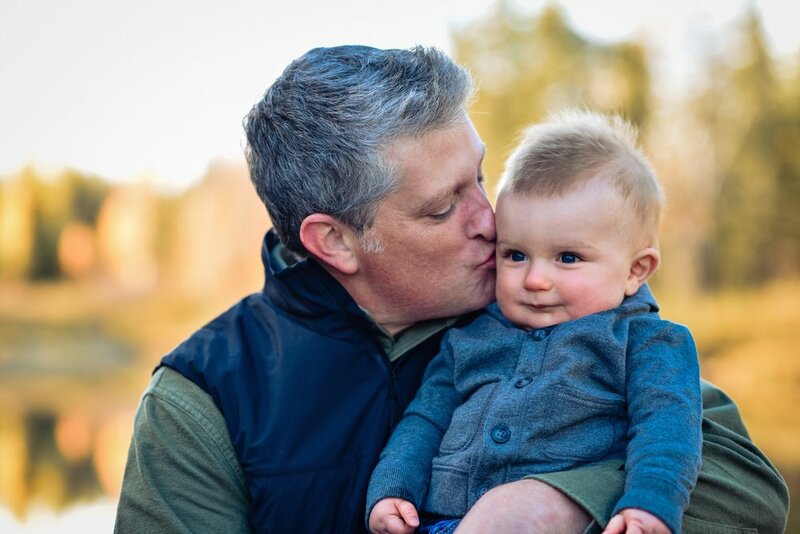 Thanks so much Myer family for having me capture your cuteness in the park! 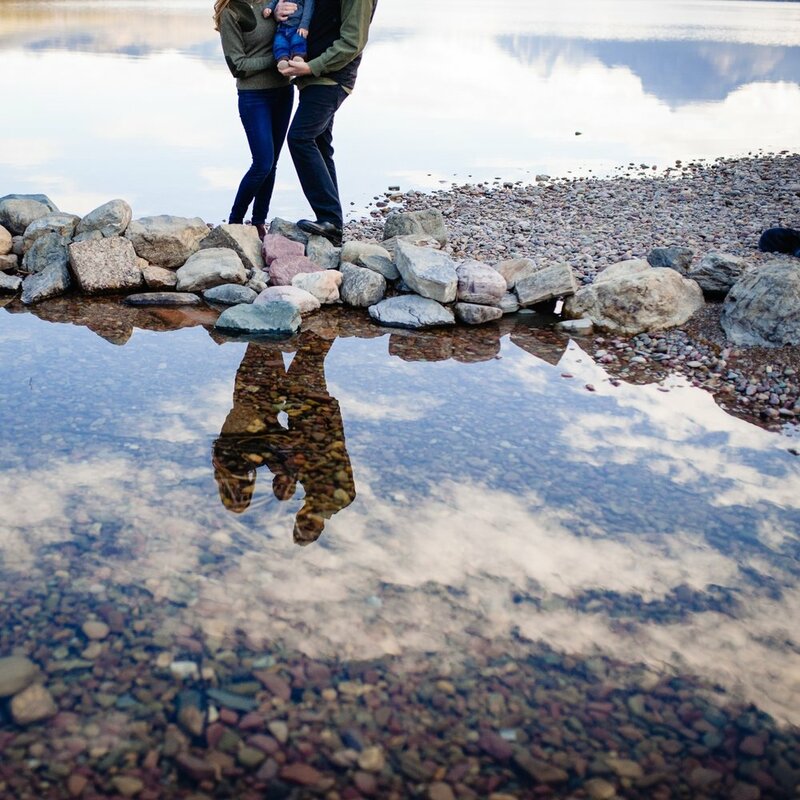 I loved every second of it!